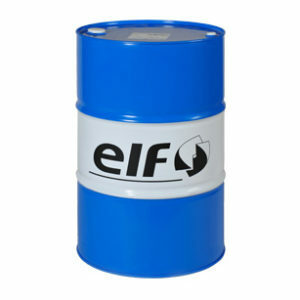 * This low-viscosity lubricant is Recommended for both, gasoline and Diesel engines, especially the recent ones respecting the EURO IV & EURO V norms about emission reduction. 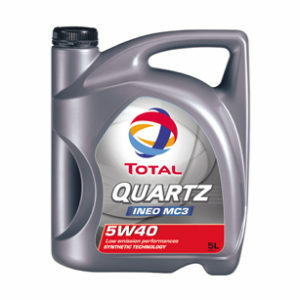 * TOTAL QUARTZ INEO C1 5W-30 is particularly adapted to Ford, Land Rover and Jaguar gasoline and Diesel engines. * This product is suitable for the most severe conditions of use (sports driving, repeated start-ups, city and motorway driving). 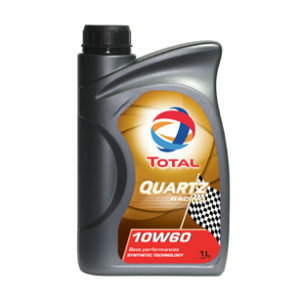 * Ensured performance and quality of the lubricant over time: TOTAL QUARTZ INEO C1 5W-30 ensures outstanding engine longevity, thanks to a very high oxidation resistance. * Excellent engine cleanliness and protection: Ensures maximum engine cleanliness, thanks to very good detergent and dispersion properties. * Protection of the Diesel Particulate Filter: Enables, thanks to low rates of sulfur, ashes and phosphorus (low SAPS), a durability of post-treatment systems (in particular the DPF) that enables high reduction of pollutant emissions. * Increased drain intervals: TOTAL QUARTZ INEO C1 5W-30 satisfies the most demanding manufacturer service plans by permitting extra-long oil change intervals that can rise up to 30 000 km.